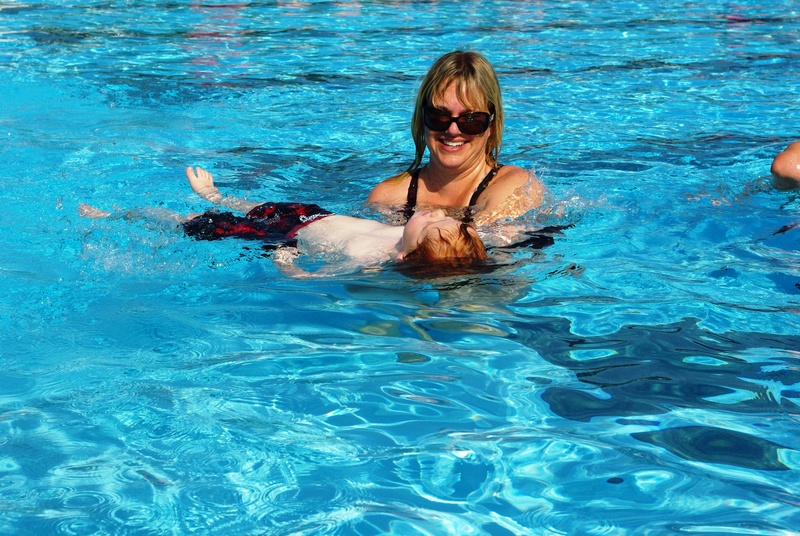 Fatal drowning is the second-leading cause of unintentional injury-related death for children ages 1 to 14 years old. Last year, 1100 children died in US due to drowning. The problem is particularly acute among minority communities. African American children ages 5 to 14 are three times more likely to drown than their white counterparts. The disparity is partly due to the lack of swimming experience among these children. According to a recent national research study conducted by the USA Swimming Foundation and the University of Memphis, 70 percent of African American and 60 percent of Hispanic children cannot swim, compared to just 40 percent of Caucasian children. The Y is committed to reducing water-related injuries, particularly in communities where children are most at risk. During National Water Safety Month this May, the Y offers Safety Around Water, a program to engage parents about the importance of water safety skills and provide more children access to water safety lessons. 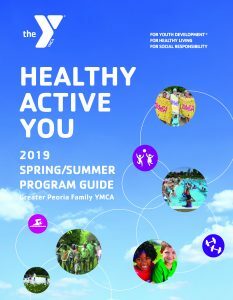 As part of the program, the Greater Peoria Family YMCA provides $40,000 in memberships and scholarships to children from low-income and underserved communities to participate in free water safety lessons. The lessons teach young people valuable skills like what to do if they find themselves in the water unexpectedly, a situation every child should be equipped to handle. These classes are just one of the many swim programs that millions of people from toddlers to adults take advantage of at the Y’s more than 2,000 pools across the country. 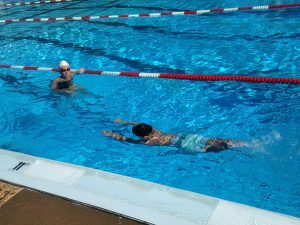 Here in Peoria, the Y teaches children water safety and swimming each year. Through Safety Around Water, the Y hopes to further bridge cultural and access gaps that can prevent some children from learning important water safety skills. 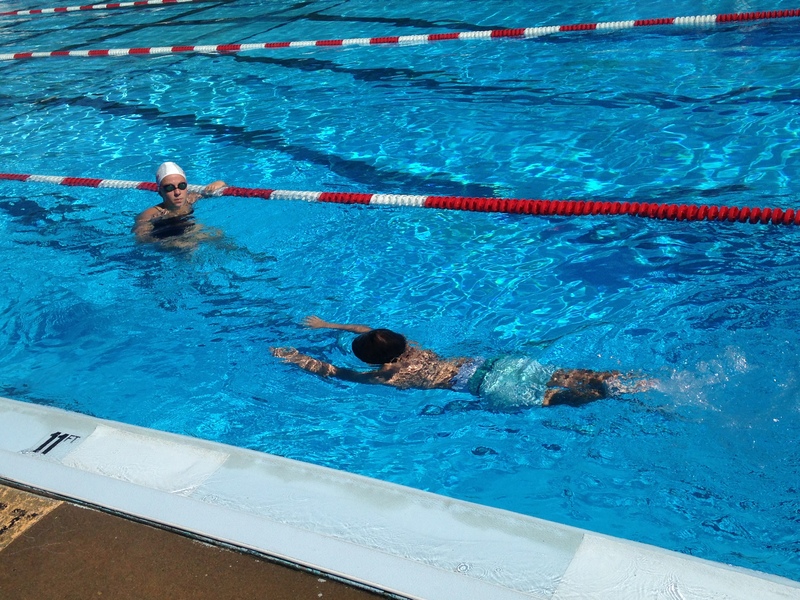 If children know how to stay safe in and around water, swimming can be a lifelong source of fun and exercise. 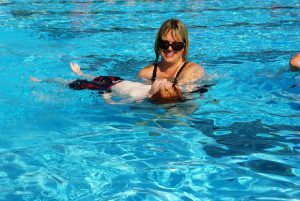 Instead of keeping your children away from water, help them learn fundamental water safety skills by enrolling them in lessons. These classes can provide them a new, exciting way to keep active and meet new friends. To learn more about the Y’s Safety Around Water program, please visit www.ymca.net/watersafety or www.peoriaymca.org/aquatics.